Home » Blog» How Do IT Staffing Agencies Work For Employers? You must have heard about the staffing agencies that help an organization build a network of talented employees. If you find yourself in a situation where you are short of employees or in a need of some skilled staff to accomplish certain projects, you can simply ease your workload by using a reliable staffing agency to meet your temporary requirements. So, work with a staffing company and attain a peace of mind to keep track of the related details. If you are still wondering what do staffing agencies do, the article explores some of the significant tips which will surely make things clear at all the levels. The tips given below will help you maximize your experience as a client of a staffing firm, and will help you achieve an effective staff solution. While preparing yourself to take the assistance of a staffing agency, make sure to consider the one that specializes in the skills required for the staff needed by you. Though non-specialized or general firms also tend to give you IT recruiting services, they might not help you in finding the exact skills and qualifications that you are looking for. That being said, it will be difficult for them and will take a long time in comparison to the specialized one. 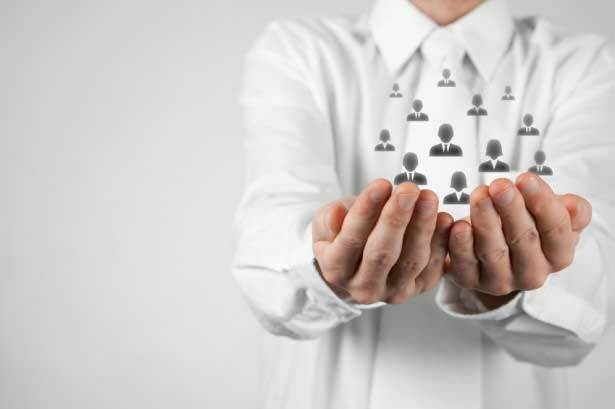 Furthermore, the specialized staffing agency is aware of the candidate marketplace in the industry and is capable enough to evaluate the skills and experience of the candidates effectively. So, approach a well-known specialized staffing firm, and get the desired candidate at once. Doing so will also help you save the time and money of your organization. Follow the process of hiring a recruiting firm, not just by email, but by contacting directly with the staffing manager of the concerned agency. Discuss in detail all your IT staffing and recruiting requirements and don’t forget to mention the duration for which you need a candidate. Outlining your job description in a detailed way will clearly make an agency understand the required skills, thus helping the staffing agency in matching the requirement with the skills and experience of the candidate. Introduce the third party recruiter to the rules and policies of your organization. Knowing the corporate culture of your organization will ease the process and will help the staffing manager know the type of professional that will be best suited to the company environment. So, define all your needs clearly, and let your recruiter find the best candidate for your company. READ ALSO: Why do Employers Use Staffing Agencies? Prepare your business in such a way that it accommodates the temporary staff well. Set up in advance and maximize the benefits of the temporary staff effectively. Following some of the below tips will help you do so in a much better way. Come up with a designated work space. Make sure to install the required instruments like computer or phone, and make it function before the interim joins the company. Provide an orientation as you do in case of a full-time candidate or any new staff member of the company. Introduce everyone in the team; designate an individual that can help an employee clear his doubts about anything if any. READ ALSO: How to Develop Staffing Strategies That Work? Boost the team bonding by allowing temporary workers to attend staff functions including meetings, lunches, and other group efforts among others. Keep track of the performance by checking in with temporary employees and the staff members they communicate with. No matter how efficient temporary workers are in their skills, achieving a good fit with the corporate culture of the company is important as well. It is important to provide the feedback about the new employee to the staffing agency recruiter who selected the candidate for the required position. Doing so will help both recruiters as well as the company with future candidate searches. If you find any issue with the candidate, notify the staffing agency immediately and inform the recruiter about the aspects of an individual that did not go with your requirement. If we talk about the payment that you need to pay to the staffing agencies, choosing the right staffing firm will prove to be valuable for you in terms of cost. The ability of a reliable staffing agency to find a qualified and skilled candidate quickly will help you save your time and money in an efficient way. Moreover, some of the reputable staffing firms offer a satisfaction guarantee as well. That being said, if the company is not satisfied with the candidate, the staffing agency will provide you with a replacement. Let the staffing agency know all your goals as well as requirements at every step and you can thus make the most of the partnership with staffing firms. So, go ahead and maximize your relationship with a reliable staffing agency. READ ALSO: How to Develop a Staffing Plan for a Business Organization If you are in the search of a staffing firm that tends to work in a similar way, Mamsys is the one that proves to be a good option for you in every way. 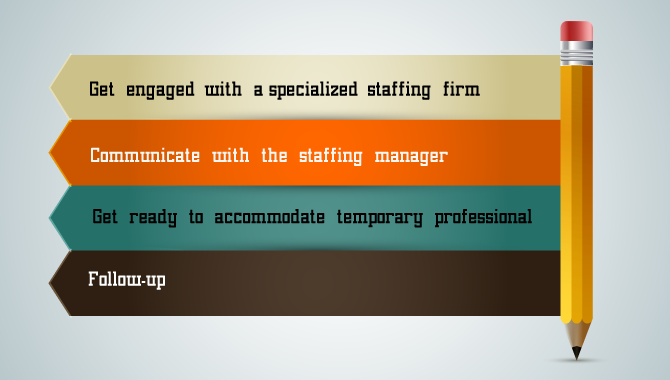 Working with a staffing company will help you find the one that you can use as an asset to your company. The process of technical staffing, at Mamsys, ensures you the highly qualified and experienced candidate whose skills match your requirements effectively. ← Why do Employers Use IT Staffing Agencies?